Being fifty-something, I love simple things. Especially when it comes to craft. As I’ve bemoaned before, I struggle in the craft/DIY department. 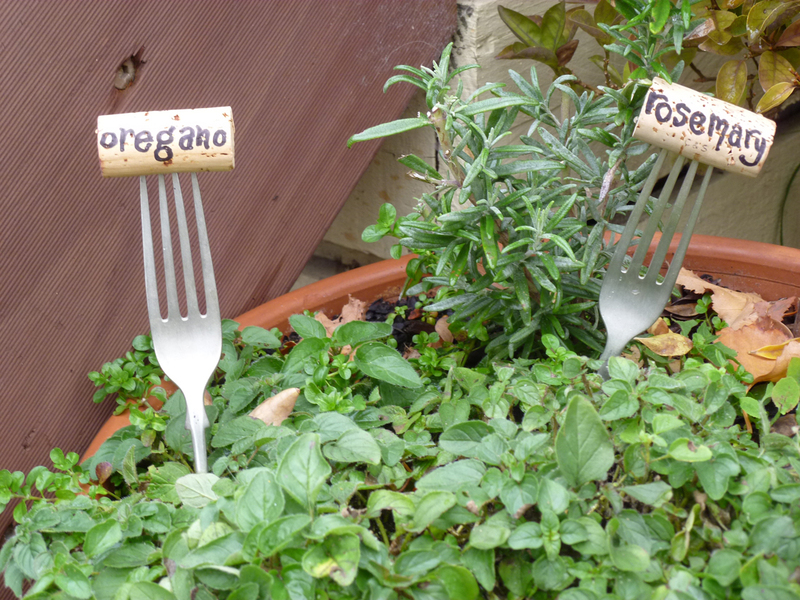 So I’m sending a big shout out to Virginia at the always-something-new artsyvava blog for this easy-to-do DIY. (And to Patricia at Our Empty Nest for the headsup). I dumbed down Virginia’s instructions a little further – yes, I am the lowest common craft denominator. 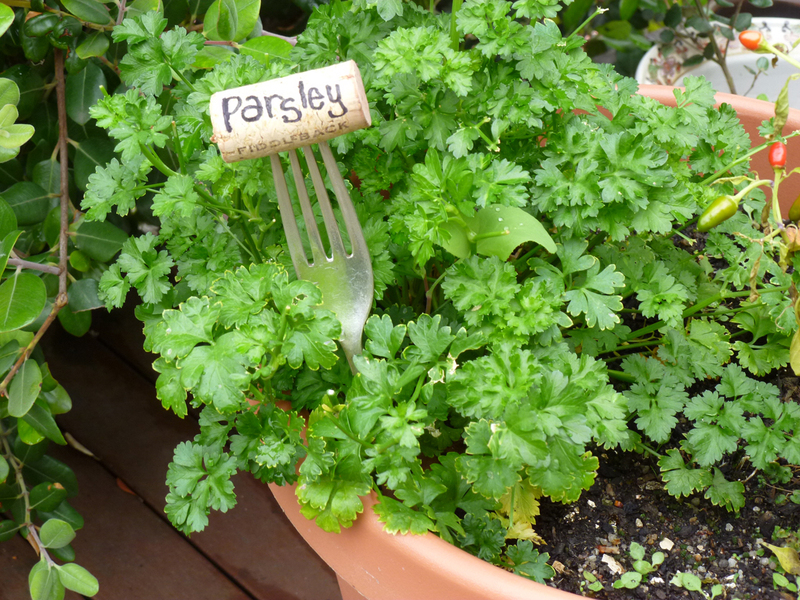 With no specialist equipment, no purchase of materials and no talent whatsoever, I created these plant markers for my container herb garden. Here’s how I did it (following most of Virginia’s step-by-step instructions). 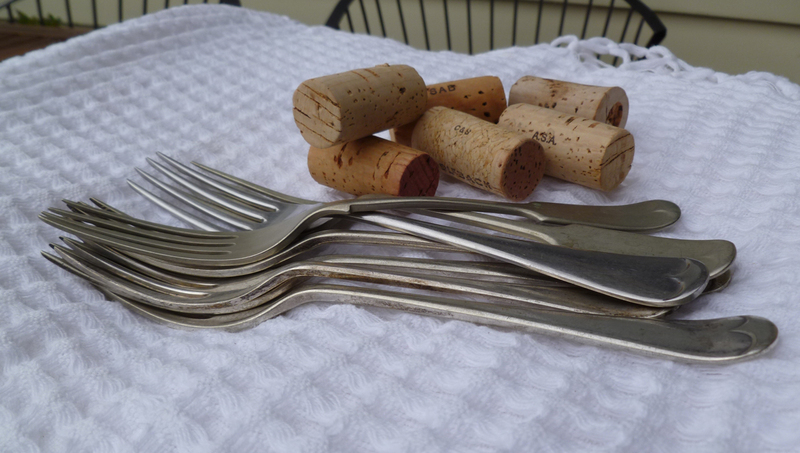 The materials: forks and corks. I have a collection of vintage EP-ware cutlery waiting for sorting and decluttering. Two birds. One stone. 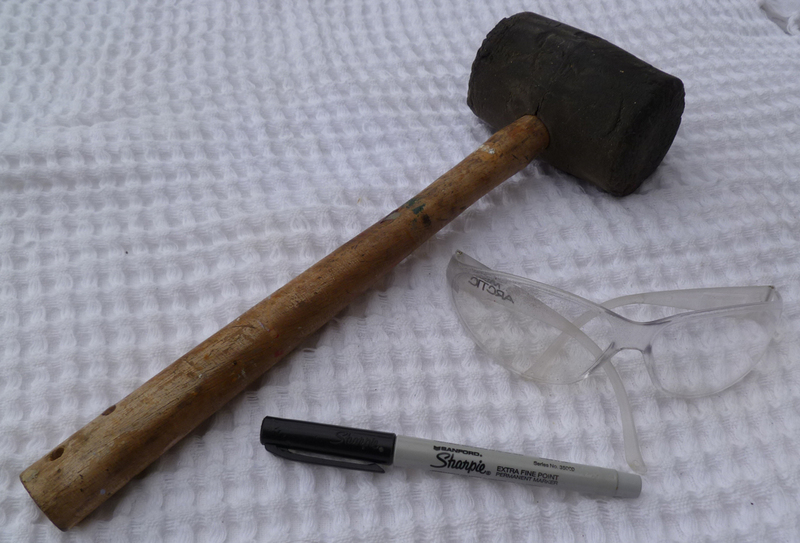 The tools: safety goggles (safety first), hammer/mallet, permanent marker. 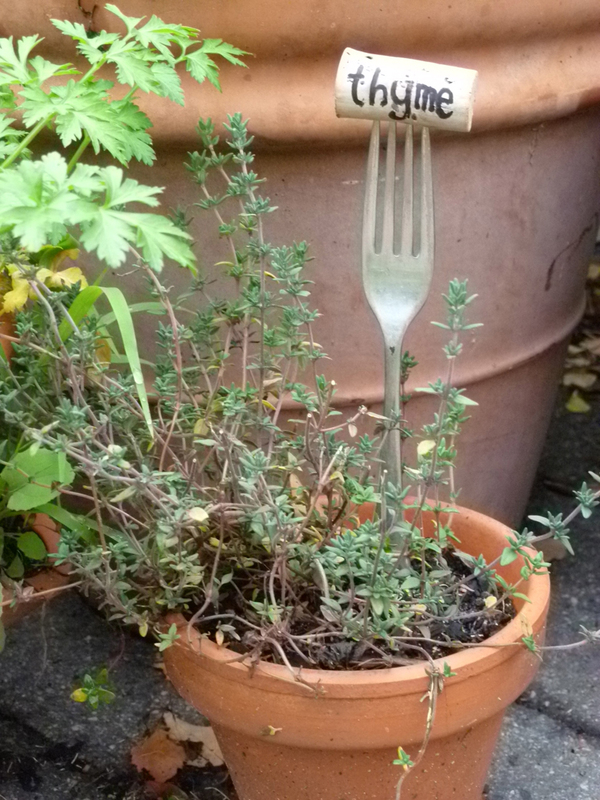 I used the mallet to flatten down the forks, so they’d stand straight and tall in the pots. 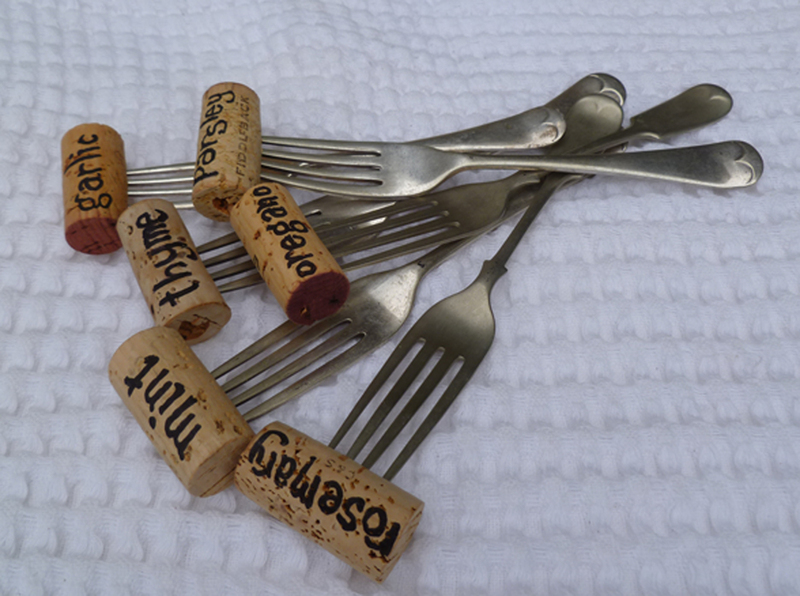 I pushed each cork down onto its fork tynes, positioning the lettering slightly upward. Virginia added a gorgeous string finish and bow to hers, but I (lazily) decided to go for a more minimalist look. This is the result. No cost. No catastrophes. 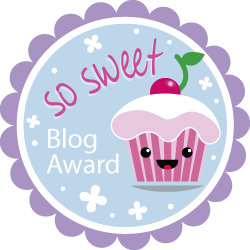 Quietly patting myself on the back about this one. Thanks, Virginia! 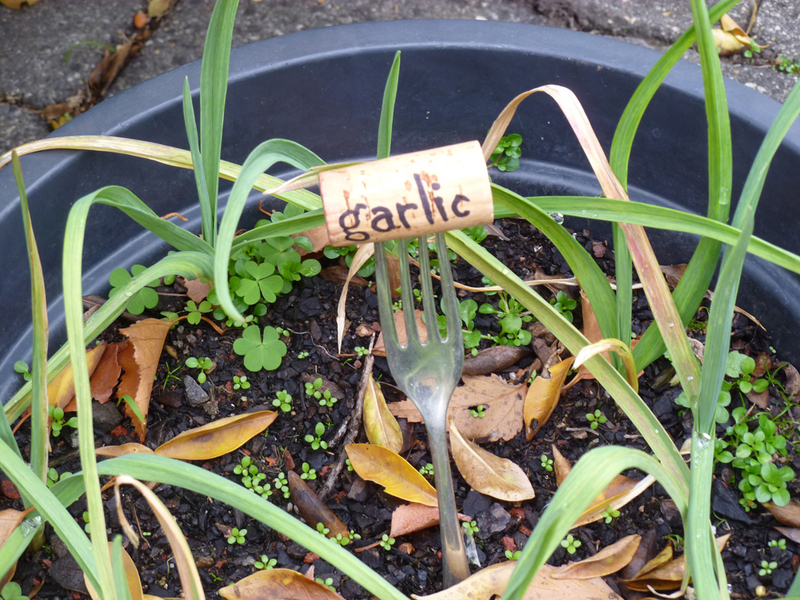 I love this and plan to steal it for my herb garden. Nice photos, too! Thanks, Paula … and go for it! Wish I could claim this cute/cool idea as my own.